Do you know which is the most populated country in Africa? There are many countries on the huge African continent and there are millions of people living on them. Yet, which of these countries has the largest population? Let’s check out the statistics. 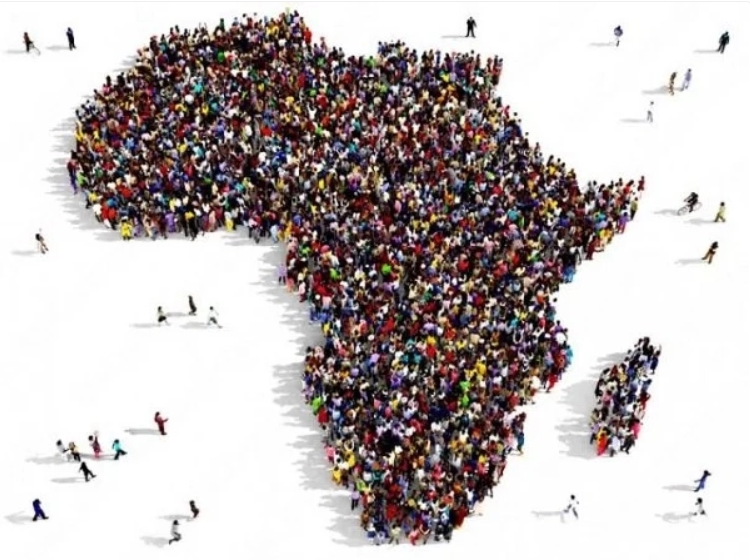 Did you know that your country is the largest country in Africa by population? Bingo! 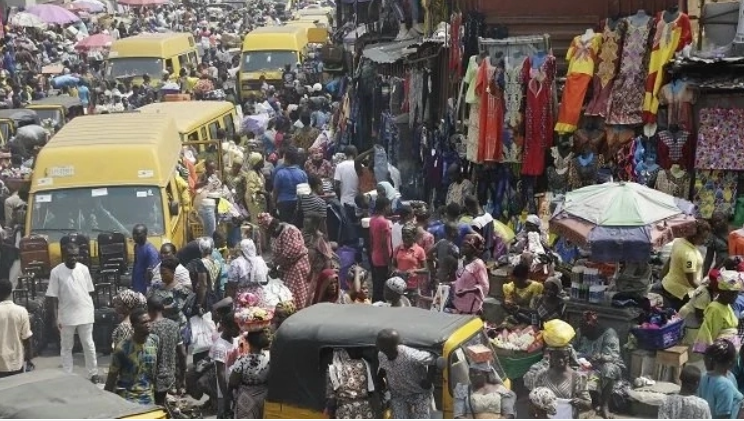 Nigeria has the biggest population in the whole African continent. 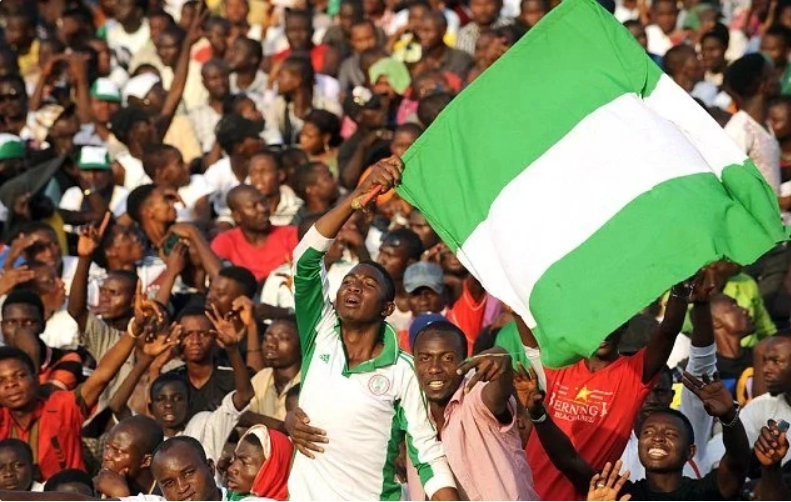 The today’s figure that shows the size of the Nigerian population is 194,556,463. The number is based on the data rendered by the latest United Nations research in March 2018. Today, Nigeria has the 7th rank among the biggest populations in the whole world. 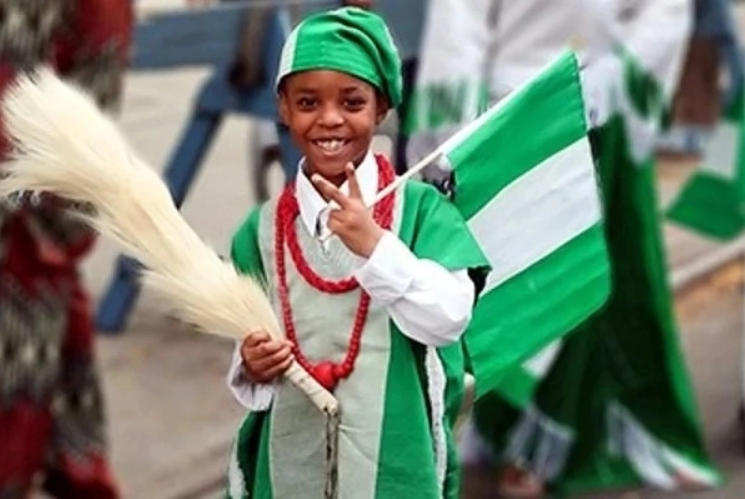 The number of people who currently live in Nigeria makes 2.57% of the entire world population. Judging on the area the country occupies, the density of the population in Nigeria is about 215 persons per km2 (or about 550 persons per mi2). Nigeria embraces 910,770km2 and it’s quite a lot. However, even with such a space, the majority of people keep on living (or willing to live) in cities, not in rural lands. With the constant growth of the population, cities will soon become quite overcrowded with people. The growth of the population is very significant. In 1955, the country was inhabited by about 41 million people. Today, the population has grown, almost five times as big. Within just 60 years! 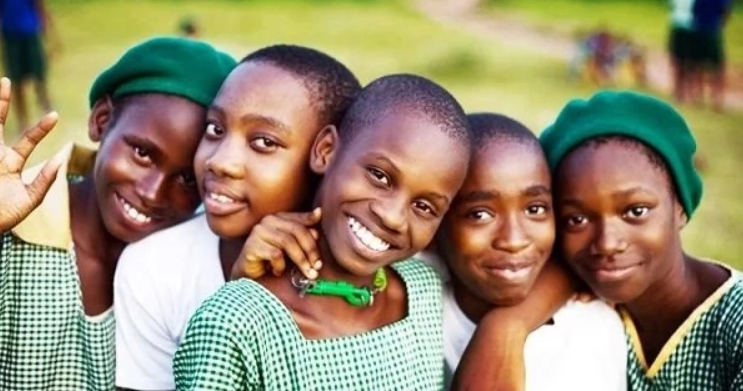 Scientists claim that Nigeria’s growth rate is such that by 2050, it will be the third largest population in the world! However, Nigeria is not the only fast growing country in Africa in terms of population. Let’s take a brief look at several other African countries that are quickly catching up with Nigeria. Ethiopia has the second rank after Nigeria among the most highly populated African countries. Now, it is a home to 107,534,882 persons and the growth rates are even higher than in Nigeria. 19,947,292 in 1955, the country has grown its population almost by 5.5 times! Wow!Egypt follows Ethiopia. From 23,523,384 in 1955, it has reached 99,375,741 in accordance with the most recent surveysDR Congo has 84,004,989 million of people, which is 6.4 times more than in 1955!Tanzania follows DR Congo in the ranking of the most populated countries of the African continent with its 59,091,392, which is 6.5 times bigger than in 1955!South Africa has a little bit less impressive figures and a more stable situation with the population growth: from 15,376,829 in 1955 to 57,398,421 in 2018Kenya shows an incredible speed in the population growth: from 6,979,931 in 1955 to 50, 950,879 in 2018. By 7 times!Uganda has grown by 7.3 times. From 5,898,835 in 1955 to 44,270,563 in 2018 It’s one of the youngest countries in Africa with the median age of the population about 16 yearsAlgeria has the eighth rank on the list with its 42,008,054.Sudan shows a pretty fast growth with 41,511,526 in 2018!Morocco is the tenth on this list with its current population of 36,191,805. That’s it! Now you know the answer to the question “What’s the biggest African population?” and which countries are showing all signs of further growth in the nearest future. 0 Response to "Top 10 Most Populated Countries in Africa"